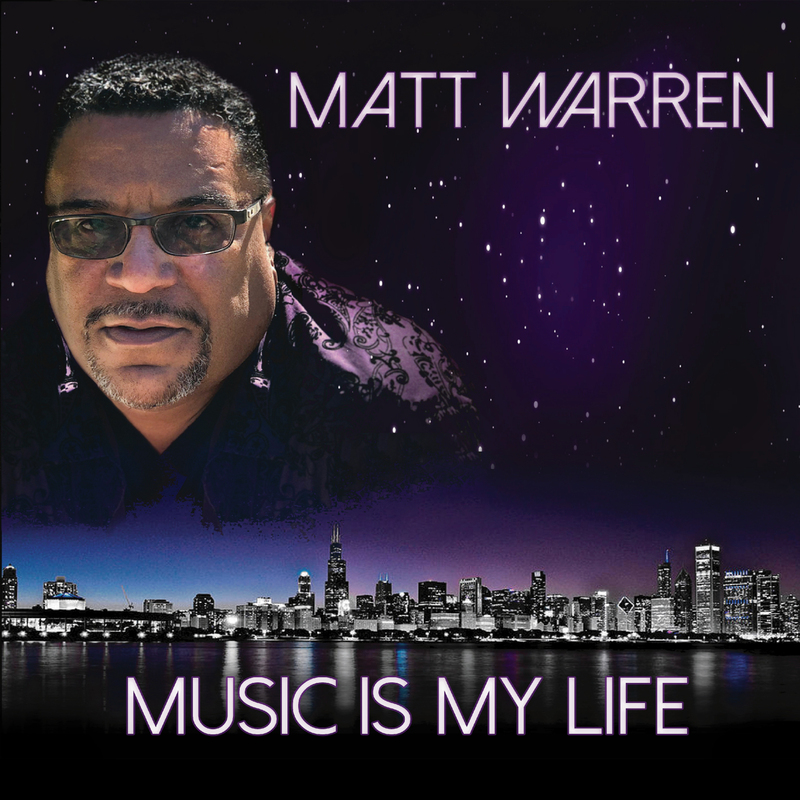 Matt Warren’s new album, “Music Is My Life”, features his first new music in over then years, and as befitting one of the pioneers of Chicago House, is a landmark album in the history of dance music. Matt Warren commands the electronic instruments, recording, engineering and production of the tracks with the results one would expect of the life long House force. Continuously creating, “Music Is My Life” is the first ever Nu House album, and is about to transform dance music. There’s also a remake of the Chicago House classic, “Bang The Box”, the Matt Warren composition, “Going Deeper” and “Musica Es Mi Vida” which is sure to become a favourite of DJs and dancers everywhere. The same could be said of “La Rosa” which is a captivating fusion of Latin Nu House and flamenco. Then on “Get On Up”, soulful diva Janis McGee makes her recording debut and leaves a lasting impression with her uplifting vocals.